When SS was sold by FDR it promised to provide security for those in their old age and to ensure they would not be a burden on their children. It has achieved the exact opposite. As socialism and socialistic policies always do. 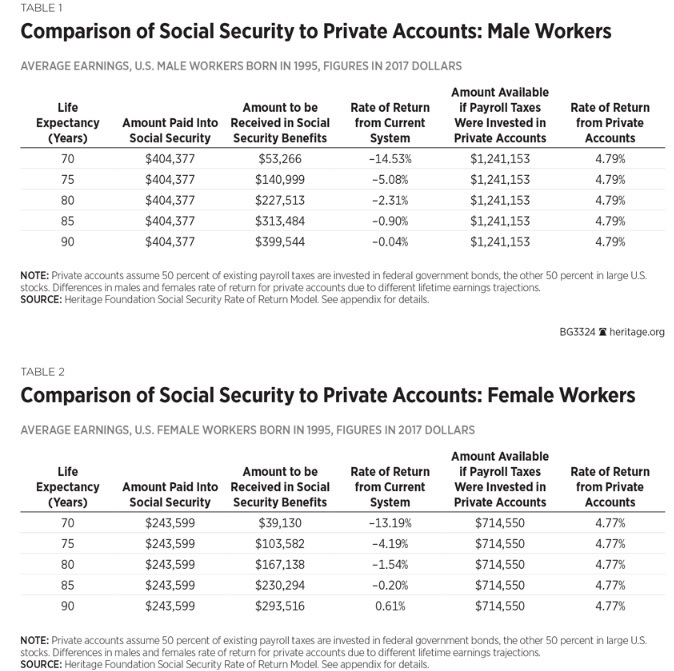 Think what you would have had you been able to invest the SS and Medicare (18%, with employers matching) on your own. The social insecurity office near me is full of illegals and single moms. 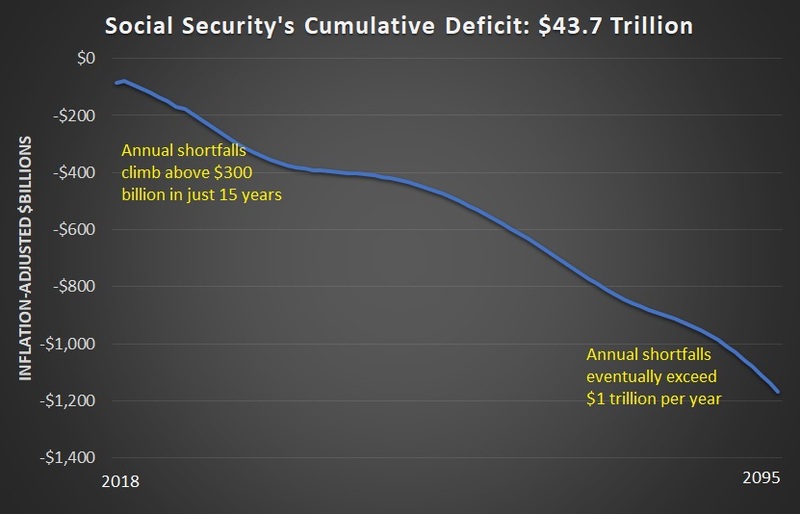 Social Security is more secure than any of the other heavily leveraged federal programs because no self-respecting congresscritter would dare take away the life savings of a hundred million well-armed American citizens. People with short lives spend very little time (their few last short years) in the know of their short lifespans, the typically short time between diagnosis and death. Therefore those who did relatively young only spend very few years repenting that they voted wrong. Then, once they’re gone they’re gone — they no longer vote — so they’re irrelevant. This is how democracy works after all. The short lived get screwed twice, short life *and* money taken to support those who will outlive them by several decades. So the rest keep on living and voting their delusion that somehow they will live to 98 and have a positive return from socialism. Imagine working with cancer and seeing a chunk of your paycheck taken every two weeks to fund the retirement of those lucky to outlive you by several decades. I have seen this situation several times. But as I said, those who will die from cancer (or other causes) younger are a minority — so they don’t matter. And most don’t even know they’re in that minority, until it’s too late. At that point nobody listens to them, they’ll be gone soon — and stop complaining … and voting. An astoundingly profound post, Mr. Mitchell, once again. You have given me the data needed to prove my point. It is essentially a broken system that is utterly unsustainable. ..why aren’t more people talking about it, is beyond me.